Going by the Australian Bureau of Statistics estimates, one in ten people work more at home than at any other location. This working from home trend is growing in popularity and the Federal Government plans to have 12% of public servants do their jobs at home by 2020. 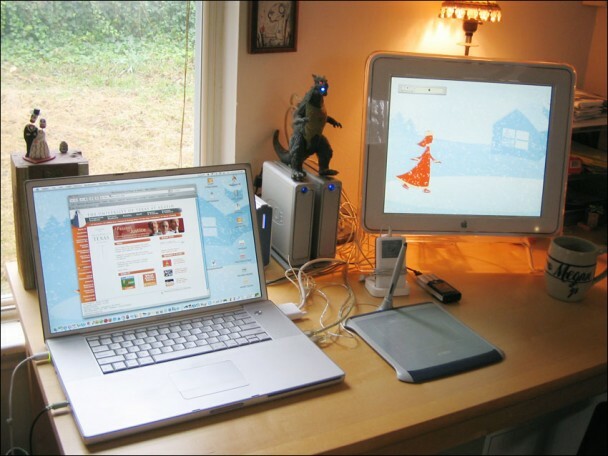 This ever increasing trend is causing the shift in attitudes, when it comes to home offices. Now, people who work at home are the ones responsible for the protection of the data. 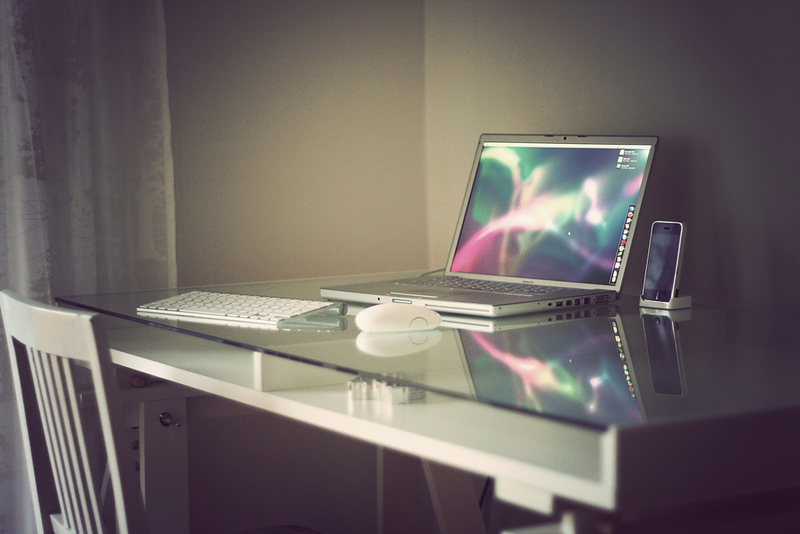 Doing everything they can to secure their home offices is an imperative for telecommuting workers around the world. It is a completely wrong assumption that you do not need to secure your home network. Criminals will find ways to discover whether you work at home, or not and in this case, your home network becomes your office network and consequently an easy target. Apart from the basics of network security, you should also put a personal firewall on any computer you use at home. There is a host of ways to back up your data. Firstly, you can manually back up your data to an external hard drive. However, the main disadvantage of this back up is that you can lose the data if a system failure happens. Other options include using clouds, network-attached storages and disk imaging software. In case of a power failure, you can irretrievably lose your data. Opting for an uninterruptible power supply is highly recommended. You may be tempted to back up your data with a low-cost consumer cloud storage alternative. However, critical data are best kept with business cloud providers. First of all, consumer cloud providers cannot guarantee your data is physically located and appropriately protected in certain country. Additionally, states, spy agencies, or employees of the storage providers can access your data. Not only do business cloud storage provide more thorough security, but business cloud providers offer certain benefits specific to businesses. Apart from securing your data on your computer, you should also make sure you physically secured the office. “There are various methods of locking your door, including padlocks, door chains and bolt locks, entrance sets for internal doors with which you can be sure no one can brake in”, says a seasoned locksmith from Sydney, CBD. If you have important papers in the drawers at your home office, installing motion sensors on drawers is another means of protection. A motion sensor will alert you if anyone tries to open the drawers. Even though there are a great number of sensors, most common are wireless ones. You can also consider video motion sensors, which start recording when they sense motion. There are many reasons why you should use a security camera. Certain cameras have adjustments zoom on a particular area you choose. Wireless security cameras are easier to install and they offer you to view the footage on your computer, your phone and even to store on it the cloud. They also provide day and night vision. Finally, decoy cameras are suitable for businesses on a tight budget. To sum up, all these methods of protection should be used together. Make sure you secure your office physically by installing door locks, sensors and cameras, but do not forget to protect your computer, as well.